So this was a happy surprise from Degustabox. I've tried things like Graze before and frankly I was really disappointed. I know you pay like £4 but for that much I expect quality and quantity. Degustabox cost £12.99 and you can see how much you get. However I have a discount code '4784622' which will get you £3 discount (You get it for £9.99pb). The basket value without a doubt exceeds the price you would pay anywhere else and they are quality items! I think these boxes are great for if you love surprises, fancy changing up your weekly shop or want to surprise someone with some goodies (present to a uni student)! 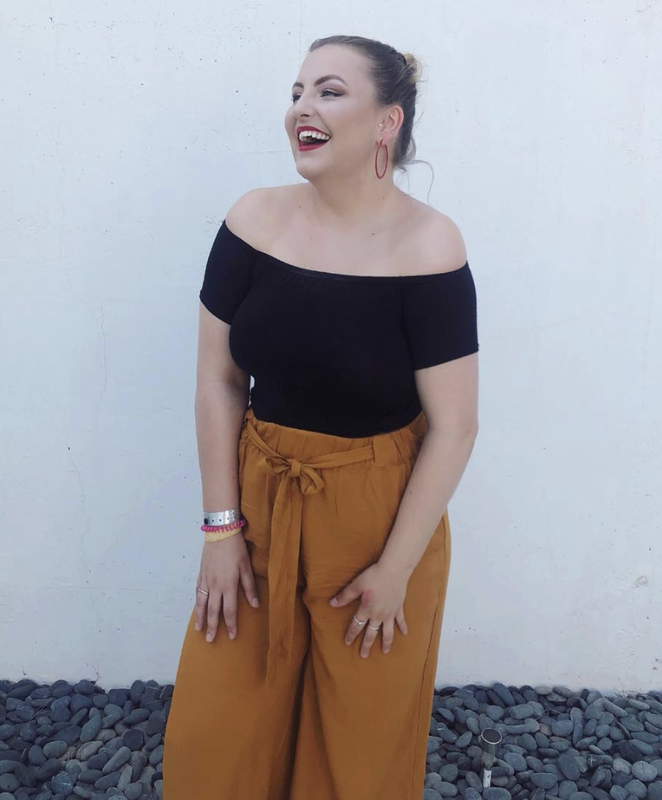 What I thought of this months box! I found with this months box there were plenty of items I would repurchase. 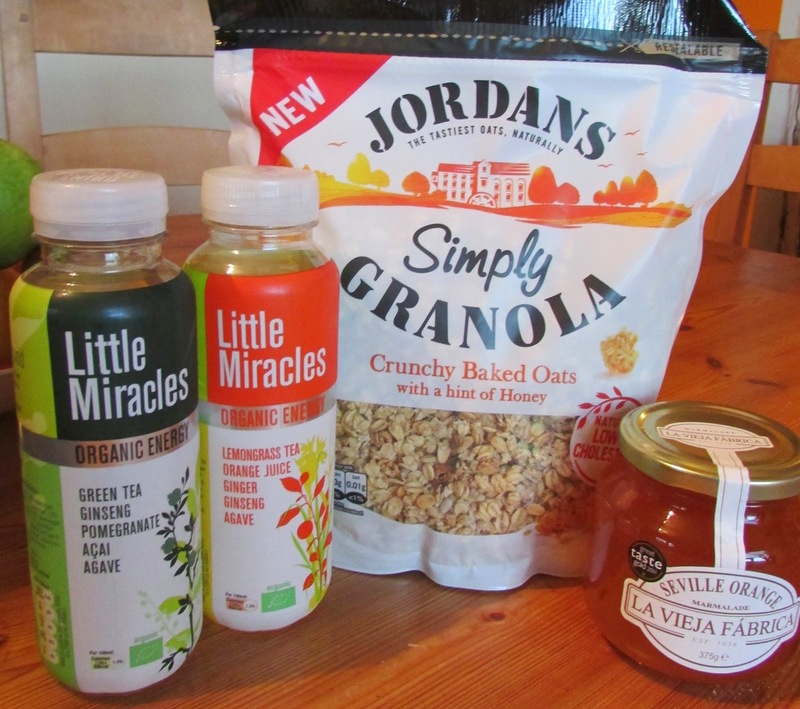 In particular Little Miracles, Pick Up!, Burts & Jordans Granola. I'll start with the Little miracles. Such a perfect wake me up drink that you can tell is doing your body a whole lot of good. 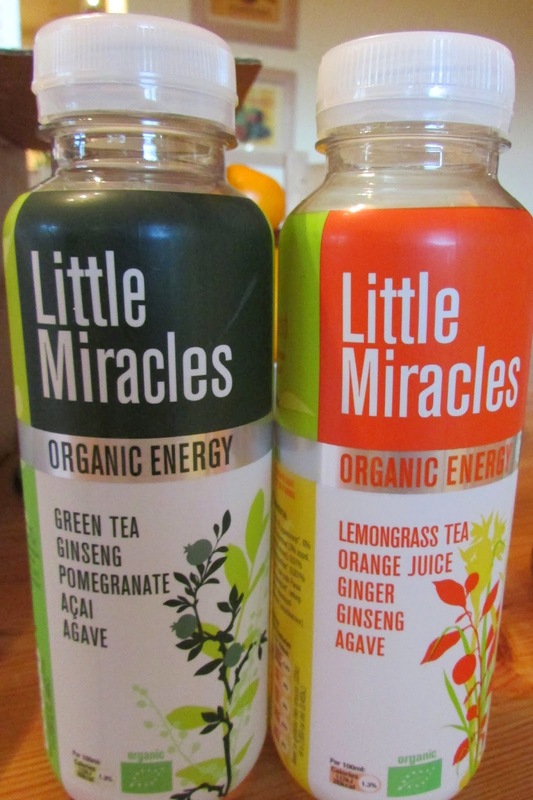 I love these drinks and I would recommend them to anyone who's trying to be a bit healthier or just fancies a new drink! The other item I was pleasantly surprised with was the Burts Lentil Waves. Lentil Waves?! I get it. But they taste sooooooo good. No different then a pack of crisps and healthier. The last thing out of the bunch I know I will definitely repurchase are the Pick Up! White chocolate ones. They are possibly the best biscuits I have ever had and I have such a sweet tooth so you know that's not a statement I would just fling around. Obviously items are subject to taste of the customers and there are certainly Items my parents and brother have really enjoyed but haven't been my thing. You don't know until you try them and I believe that this box is a great platform for products as well as being good value, fun and tasty for the customers!